The August 2018 issue of the National Geographic Israel addition 2018, features my photograph of Salt Chimneys in the Dead Sea, located in Israel. 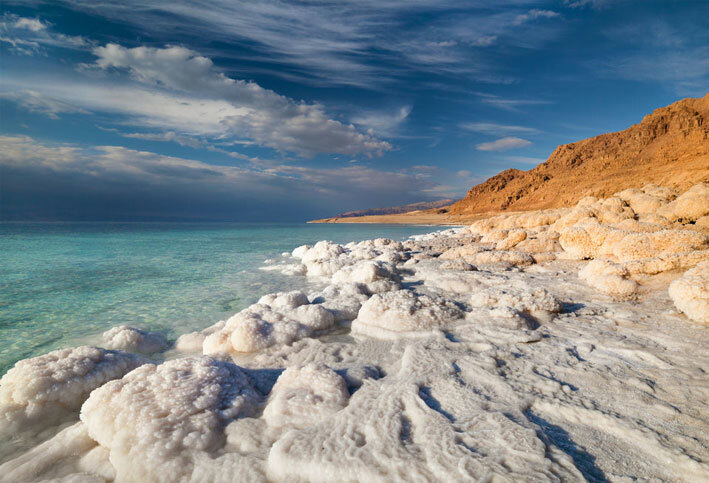 The article that follows mentions about the new non profit organization, ‘The Dead Sea Revival Project’ , DSRP, which I have pioneered, in order to build environment education and advocacy tools for preserving the Dead Sea and Israel’s water treasures. This is a dream come true, featured in my favorite nature magazine, which has opened up my eyes , mind and heart to explore one of the natural wonders of the world. National Geographic Israel Edition represents the first scientific recognition of my time-lapse photography work I’ve been doing at the Dead Sea for the past over 2 years. Here’s a short video of my 2 year time-lapse photography, exposing the environmental drama like never seen before, documenting the receding water levels. The Marine science school of Haifa has joined the DSRP efforts to upgrade the documentation capabilities, using advanced technology for time lapse documentation. Here’s a short video explaining about this technology. Here’s the one pager of equipment we seek sponsors for. In terms of global climate change –The scientific world can gain and explore from us, using advanced documentation technology in the lowest place on earth. We received ’s a letter from a professor from the geography department of California State university, emphasizing exactly that. The content can also be used by film makers and TV producers who will value visual arts from the 8th Wonders of the World and produce a top quality product.